No, it's not the SuperPhillip Central's Favorite VGMs edition before this segment's anniversary. It's the seven-year anniversary of SuperPhillip Central itself on Friday! I have something special planned that is musically related, so I hope you'll look forward to it! Before I get ahead of myself, let's stick with this edition of SuperPhillip Central's Favorite VGMs for the time being. I'll post more about the seven-year anniversary plans later tonight. As usual on Mondays, I routinely post what I consider my favorite video game music from a variety of games. The list is almost at 900 now. This week I start off with a really beautiful tune from Final Fantasy X-2 International. Then, I delve into a motivational theme from Bravely Default. Next, I take you guys to the worlds of Vexx and Saturn Bomberman. To finish off this musical voyage, I have a boss theme from Ys: I & II Chronicles to share. Let's start listening and let the music take us away! 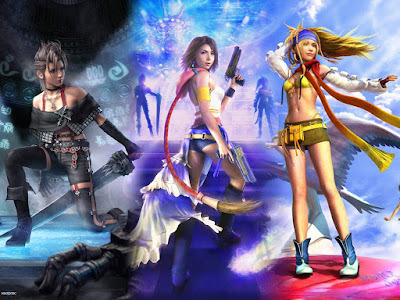 I have yet to play Final Fantasy X-2, like most mainline games in the series, actually, now that I think about it. However, despite not having completed many of the mainline games in the series, one part of the Final Fantasy franchise that I absolutely adore and think has been quality from the very first game to the present is the music. No matter if it's Nobuo Uematsu, Masashi Hamauzu, Kumi Tanioka, or whoever, the quality of the series's music continues on and on. 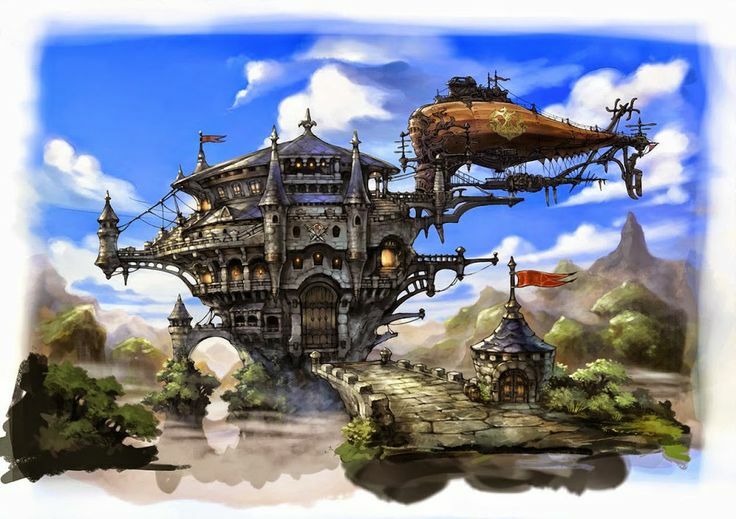 The theme for flying across the world map, Bravely Default has come back in the news today with Nintendo's unexpected Micro Direct. The ending announcement coming from this interesting presentation was that Bravely Second, the sequel already released in Japan, is being localized for both North America and Europe for release next year. Localizations, Please! wins again! 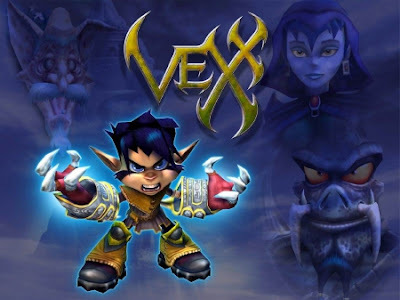 If you want to talk about underrated games from the PlayStation 2 era of gaming, then look no further than Acclaim's 3D platformer Vexx. It had a darker mood to it than other games of its type, but it was still very much friendly for the younger set, and it offered plenty of engaging platforming challenges. 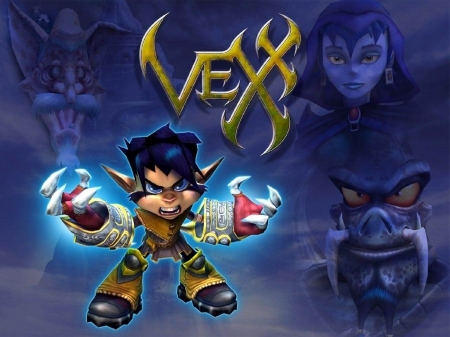 Vexx sold poorly, however, and is yet another platforming mascot that now sleeps on city streets with sign made of cardboard reading "will platform for food." Speaking of mascots, Bomberman is one who has seen better days. 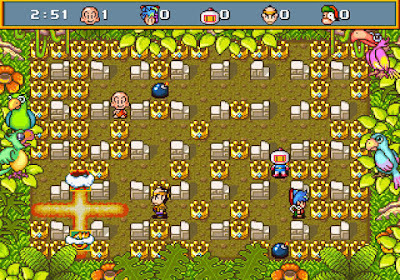 When Hudson was absorbed by Konami, all current projects by Hudson were halted/cancelled, including a very intriguing Bomberman adventure game for the Nintendo 3DS. 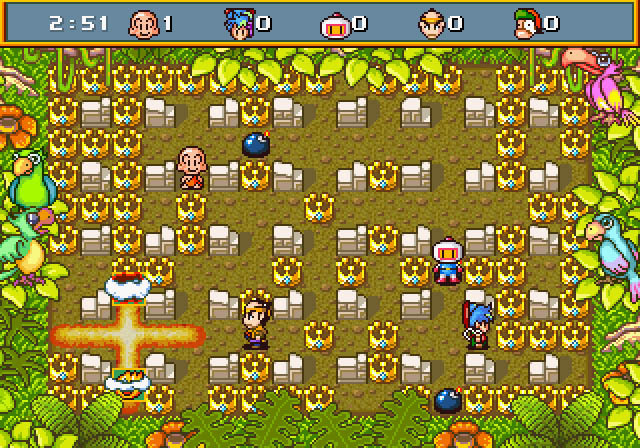 At least we can look back fondly at Bomberman's many past excellent games, such as Saturn Bomberman, offering explosive and addicting gameplay that fans can't help but love-- and for good reason! From the very first Ys, though in remade form, comes this heavy metal boss theme. 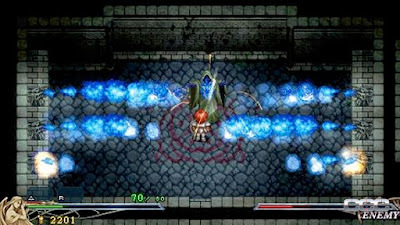 Ys I and Ys II play differently compared to more modern entries. You simply moved into enemies to automatically attack them, trying to avoid getting attacked yourself in the process. While this old school style of gameplay isn't for everyone, it started the great RPG series that many of us have grown to absolutely adore. It helps that the music for each Ys game is absolutely astonishing, as evident with Holders of Power.